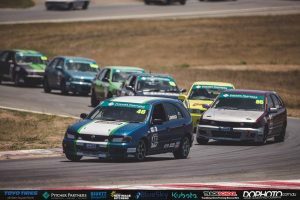 Wakefield Park in Goulburn played host to the opening Pitcher Partners NSW APRA Round of 2017, and it was a former Hyundai Excel racer who dominated proceedings. 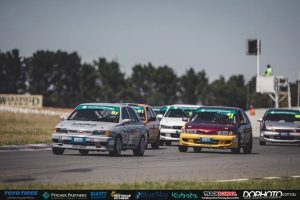 Daniel Smith cleaned up on Sunday – taking pole position and three race wins, and in doing that, he sent a very strong message to the rest of the field, that he’s the man to beat if you want to win the 2017 championship. 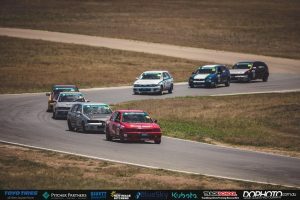 Sunday was fine and sunny in Goulburn – a perfect way to start the season, but we entered the round under a cloud of uncertainty, with so many regular front runners missing from the grid for the 2017 season. It was expected that Matt Boylan would be favourite for victory, given his strong finish to 2016, but he was left to be the bridesmaid once again, amid a dominant display from Smith. Qualifying was a very tight affair, with less than one second separating the first eight cars. Smith took Pole from Josh Heath, as Boylan could only manage fourth behind Trent Murray, who sprung a surprise in the ten-minute session. Craig Thornton, in his return to the series, managed seventh, while the Alexandra Lawrence flew the flag for the girls, in 9th position. 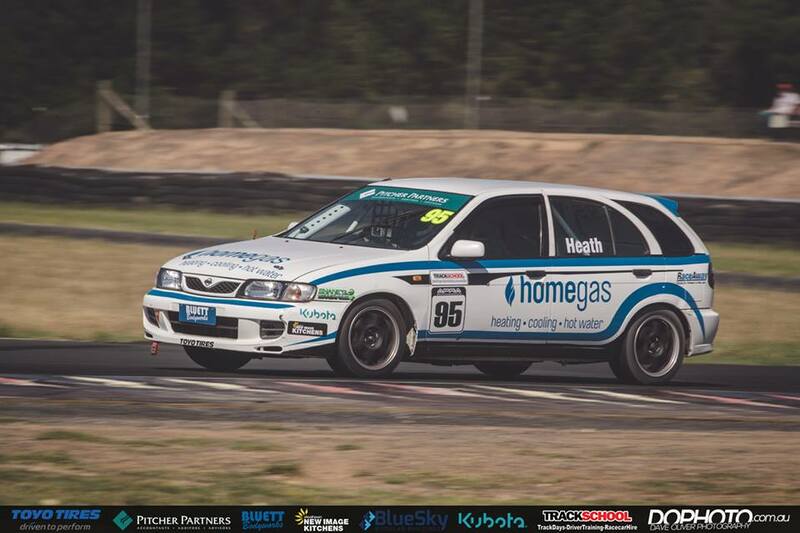 Race 1 didn’t start so well for Josh Heath – creeping at the line, and he would later be given a 5-second post-race penalty for that slip up. Smith lead from start to finish, and would be unchallenged in his quest for victory. Matt Boylan got by Joshua Heath on the run to turn 1, and settled into second for the journey. 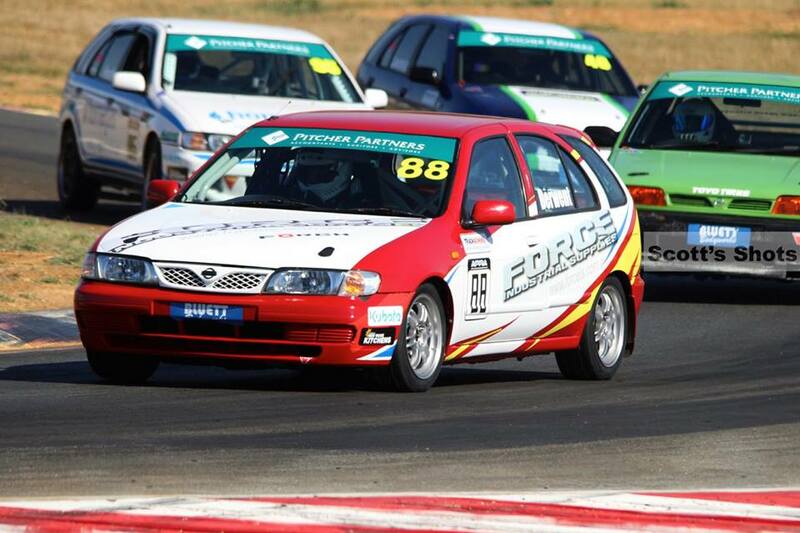 A safety car was deployed mid-race to retrieve the car of James Keene, and that’s where the drama started. 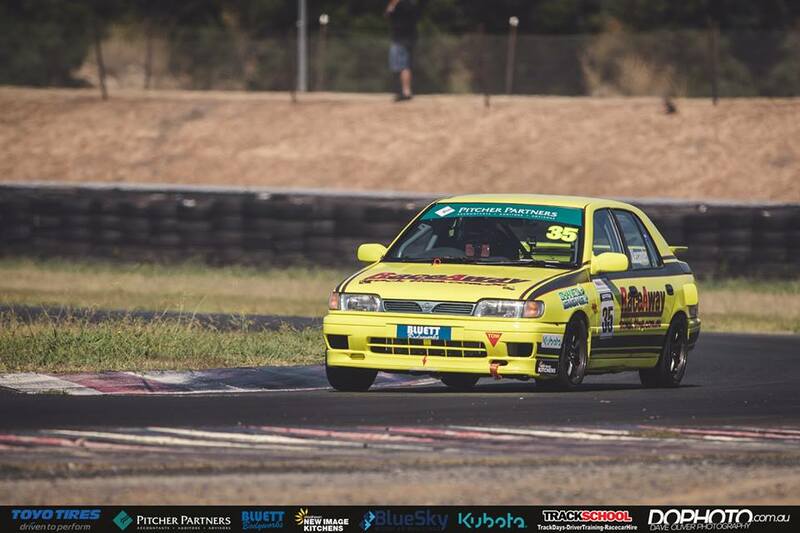 Once the Safety Car headed back to pit-lane, and the race went back to green, the field made an absolute meal of the restart process, and that ended up costing Craig Thornton a top-three finish. Thornton jumped the gun, over-lapping before the green flag, and the officials hit him with a 40-second post-race penalty for his trouble. 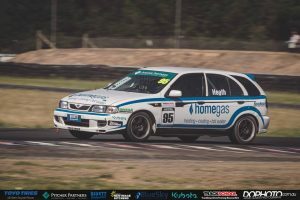 Trent Murray, despite see-sawing throughout the race, managed to finish where he started, and rounded out the podium in third, and Max Healy worked his way up to fourth at the end of eight laps. The 40-second penalty for Craig Thornton was disputed post-race, but upheld by race officials, and Thornton would start 25th in Race 2. 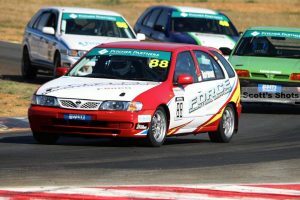 It was Smith who, again, led the field away, and once again, he wouldn’t look back – leading every lap on his way to the chequered flag, and his second victory of the day. 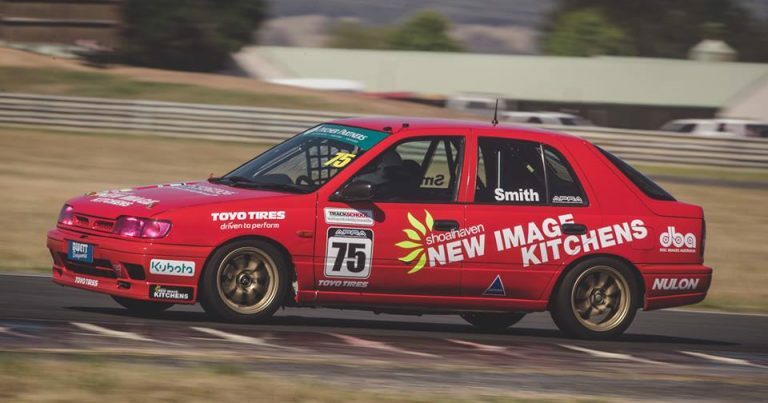 Matt Boylan was again second home – the winning margin for Smith was almost four seconds – and Boylan finished just ahead of a fast-finishing Josh Heath. A lively battle between Murray, Healy, Gene Alexander and Silvestro for the minor placing saw positions four through seven separated by just 3.6 seconds at the end, and the story of the race was CRAIG THORNTON, who moved from 25th to 8th in the space of 10 laps, and in doing that, he put himself right back in contention for the final race of the day. The final race was the feature of the program – a 15-lap affair – and, despite his best efforts, Matt Boylan was unable to stop Dan Smith from holding the lead on the run into turn 2. Boylan put up a far bigger fight in the third and final race, and at one point, it appeared as though he was going to be in a position to make a move for the lead, but it wasn’t to be, and in the end, Smith cruised to the triple-treat, and the full compliment of championship points on offer. 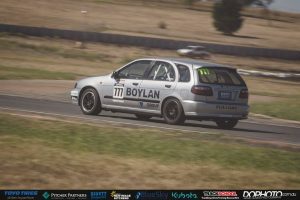 Boylan made it three second-place finishes in Round 1, only missing on victory, in the third race, by 1.2 seconds. Craig Thornton wasted no time in moving his way through from eighth to third – he found himself in a podium position by the end of the third lap, and that’s where he stayed. 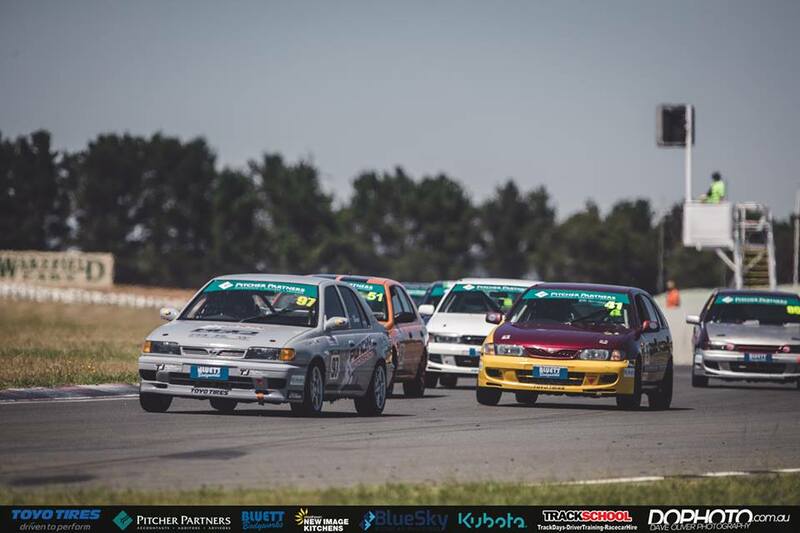 As the field spread out across the 2.2km circuit, Joshua Heath sealed fourth position, and Gene Alexander was able to move his way into the top five for the first time this season, at the expense of former champion Max Healy, who missed the last race of the day. 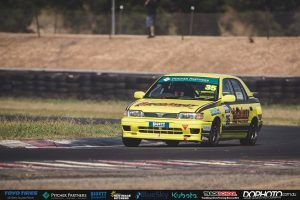 APRA NSW now enjoyed a three-month break, and will return on the last weekend of April, with their debut on the CAMS NSW Championship schedule, as they take to the 4.5km Brabham circuit at Sydney Motorsport Park. It was a season opener that lived up to the hype, and one that many won’t forget. Daniel Smith – dominant… the clean sweep to start the season. Until we see you in Sydney, goodbye. 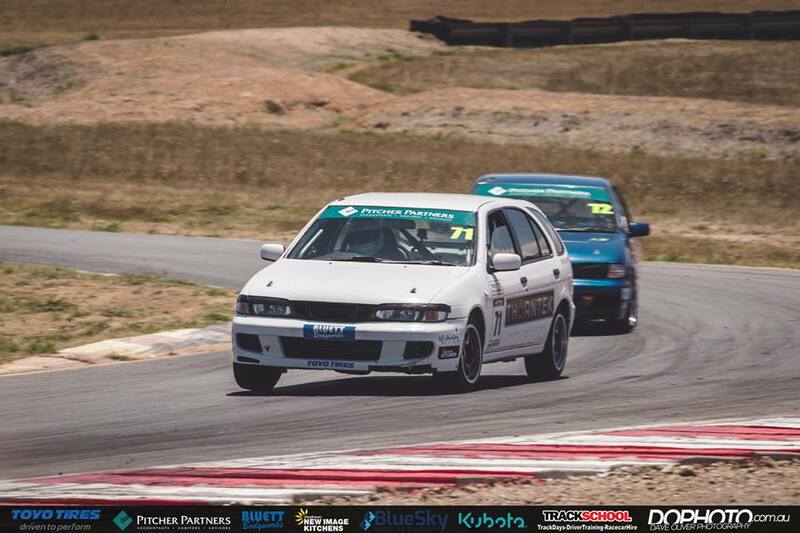 The 2017 Pitcher Partners NSW APRA Series is proudly supported by: Toyo Tyres, Bluett Bodyworks, BlueSky Modular Buildings, Kubota, New Image Kitchens and Trackschool.